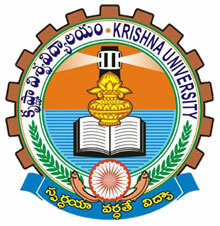 Krishna University Degree 2nd, 4th, 6th Sem Notification 2019: Applications are invited from the eligible candidates of II, IV and VI Semester UG (B.A./ B.Com. (Gen/Comp/Hons)/ B.Sc. (H&HA)/ B.C.A./ B.B.A./ B.A. (OL)) with Choice Based Credit System (CBCS) Krishna University affiliated colleges for the academic year 2018-2019.